Quality interior joinery and woodwork - Spacious Salon with seating for 6-8 round her beautiful dinette table. 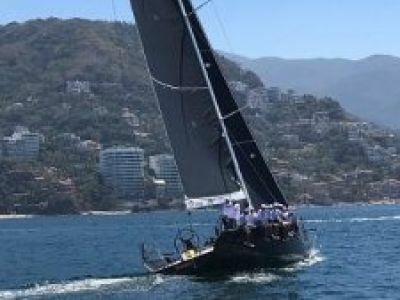 This is not the traditional Hans Christian full keeled sailboat - She was designed by Doug Peterson to be a fast performance cruising yacht. 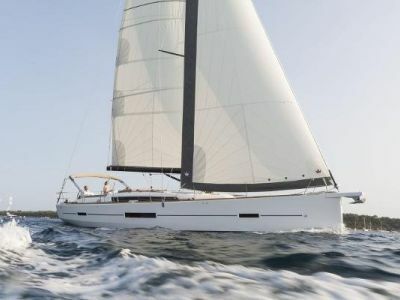 She has a modern hull design with fin keel and skeg hung rudder. Her center cockpit design allows for exceptional on-deck space and easy access fore and aft. This design also allows for a huge master suite- Aft and Guest VIP forward - both cabins are en-suite with private head and shower. There is also a third guest cabin/captain's cabin amidships. 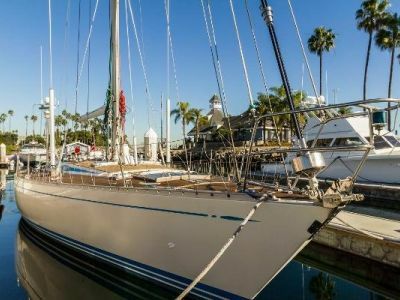 This is the ideal vessel for the experienced sailor looking for a quality Blue Water vessel or anyone looking for a spacious and comfortable live-aboard vessel. Call listing agent for more information or to view this quality vessel.